HAPs free on press ink cleaner. 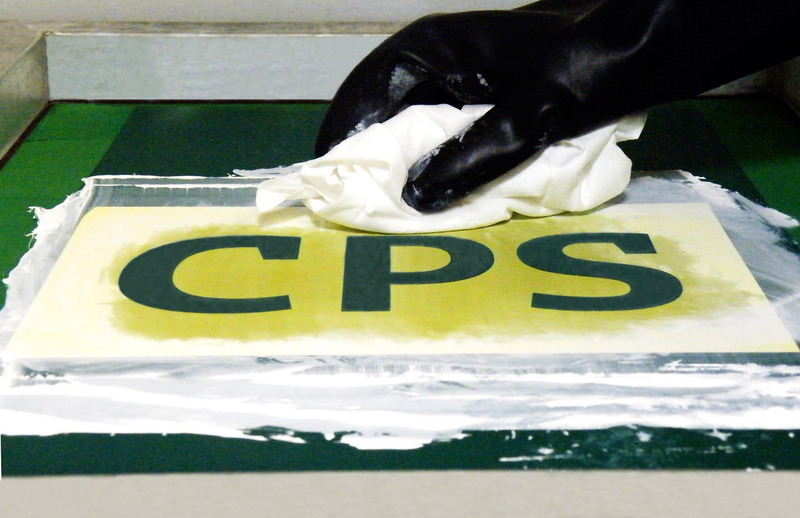 CPS Press Wash HF - USA is part of the Green Screen range as a HAPs (Hazardous Air Pollutants) free ink cleaner. 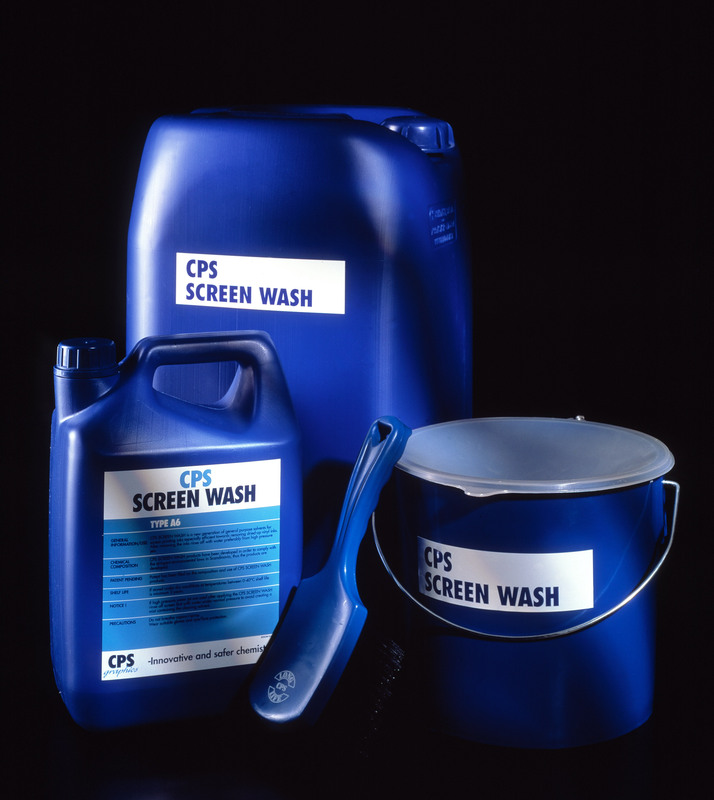 Provides screen printers with a sustainable press wash for manual on-press cleaning of industrial and graphics inks. 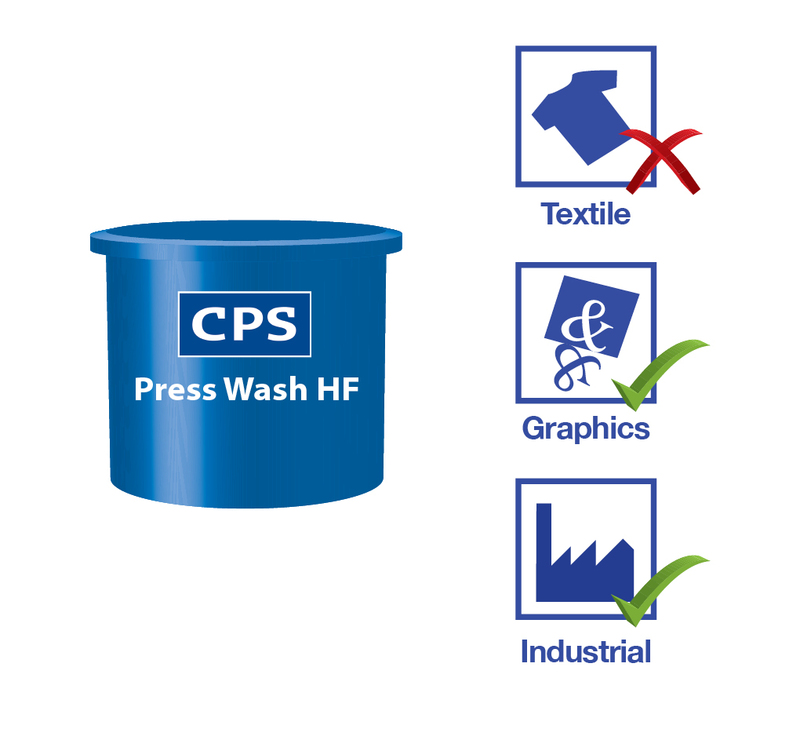 CPS Press Wash HF - USA is an all purpose ink cleaner for all screen printers that has a very slow evaporation rate. The relative evaporation is 25 compared to the evaporation rate of K2 - US of 21. (N- Butyl Acetate 100). Apply to the screen with a cloth and allow to evaporate before continuing to print. It can also be used as a screen cleaner at the end of the print run if the screen is to be kept. Graphics, point of display, signs, label, industrial, membrane touch switch, film insert moulding, decals, textile, apparel, garment, bag, t-shirt and electronic screen printers. This is available as a concentrate in 1 litre, 5 litre, 25 litre & 210 litre pack sizes*. Flashpoint: 104°F (40°C) Sh CC (Setaflash closed cup).